We introduced our “101 Reasons to Exit Highway 101” guide last year, which offers recommendations for the best venues and activities along the Central Coast. We’ll be sharing and offering additional information on some of those activities here on the blog. Last time we featured Pismo Lighthouse Suites, and now we’re featuring the Paso Robles Inn! With 32,000 vineyard acres and over 200 wineries, Paso Robles Wine Country has more to explore than would be possible in just one weekend. Due to the warm days and cool nights, the region produces wines that are characteristically rich and well-developed. Explore and taste these wines during a classic Paso Robles Wine Trail at these small to mid size wineries, many of which are family-run. Step into tasting rooms with a cave tour at Eberle Winery, enjoy a delicious lunch with the recommended wine pairings at JUSTIN Winery, and soak in the fantastic views at Broken Earth Winery. This is just a sampling. Wineries and vineyards are spotted throughout the rolling hills of Paso Robles, and smaller wineries have boutique tasting rooms downtown. There’s much to explore in Paso Robles Wine Country. The Paso Robles Inn is the premier place to stay in the region that combines Paso Robles’ rustic history with modern amenities. The central koi pond and gardens offer a relaxing outdoor environment; a true escape from the fast-paced world outside the hotel. Additionally, the Inn is situated on a hot spring, which was used in the pioneer days to establish Paso Robles as a health destination. 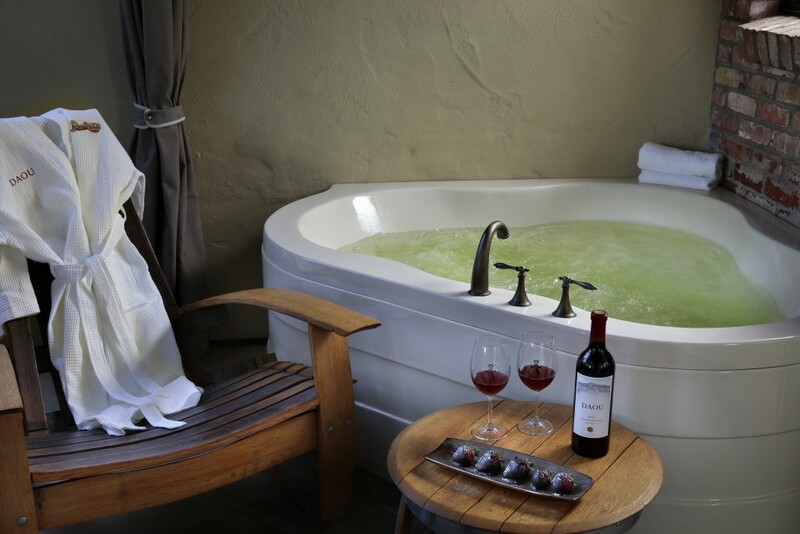 Because of this, select rooms at the Paso Robles Inn have their own hot-spring bath out on the curtained balcony. In keeping with the wine region, other rooms are wine-themed in partnership with local wineries. The hot springs at the Inn continue to make it a relaxing escape, with a host of health benefits for you. Escape the urban grind to have a rural and exciting adventure at Lazy Arrow. It’s run on a huge 32,000 acre cattle and exotic animal ranch: Camatta Ranch, a scenic drive away from the city of Paso Robles. Get into the spirit of the country with many outdoor activities and adventures. These include bottle feeding baby animals, feeding animals on the ranch, vegetable picking, goat milking, picnics, wildflower hikes, and even swing or line dancing. There’s a host of fun activities that will make you feel like part of the ranch and give you (and the whole family) amazing memories for years to come. 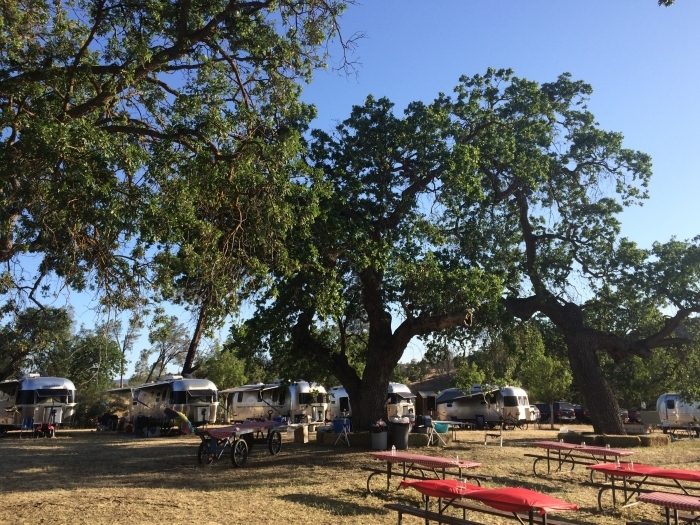 With camping and eating space as well, Lazy Arrow is an ideal place to hang out with family and friends. 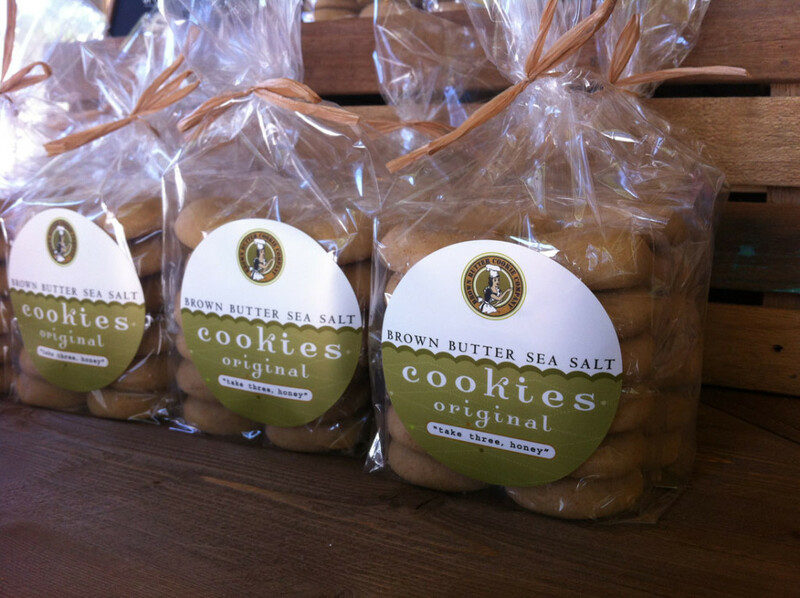 Locals and tourists alike rave about Brown Butter Cookie Company’s creations, for good reason. Started in 2009 by two sisters in Cayucos, California, the cookies are made fresh with the best ingredients. Visiting the new retail store in downtown Paso Robles is a must, and make sure to enjoy them immediately, perhaps while relaxing in City Park! Their signature creation is The Original: made by combining the rich tastes of brown butter (which is butter that is browned on the stove for a more flavorful taste) and sea salt, their version of a shortbread cookie. It balances sweet and savory for a truly unforgettable taste. Be sure to buy extra bags to bring home, they make great gifts! 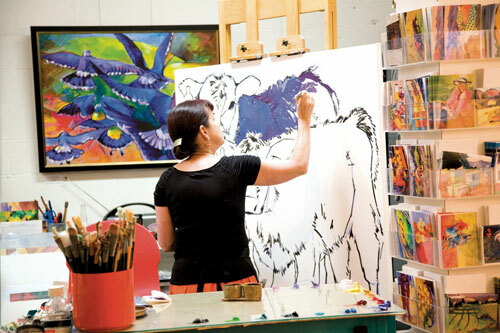 This nonprofit open studios art center is an inviting and inclusive space to watch local artists create and learn more about art. They are dedicated to bringing art to the community, through classes and workshops, quality themed exhibitions, and volunteer opportunities! With the Paso ARTS Fest coming up this Memorial Day weekend, what better time to explore the art world and all that Paso Robles contributes to it? 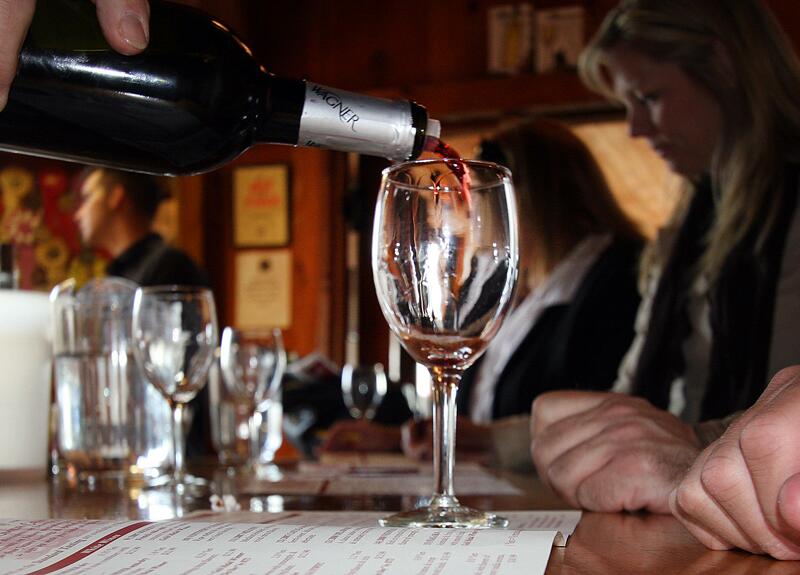 Check out our video about activities around Paso Robles! Keep us in mind for your #centralcoasting adventures in this diverse area.